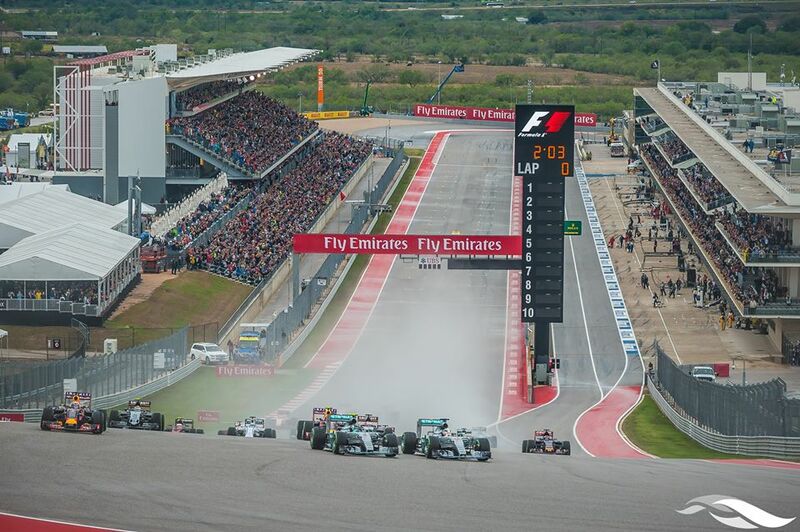 F1 returns to America this weekend at COTA. View the full 2016 USGP schedule of track events, including the 2016 COTA F1 TV schedule below. What kind of music do F1 drivers listen to? COTA asked that question and created a F1 driver playlist. The playlist was created based on answers provided by F1 drivers. View and listen to the spotify playlist. The new F1 chairman Chase Carey wants a 2nd Formula One race in America. 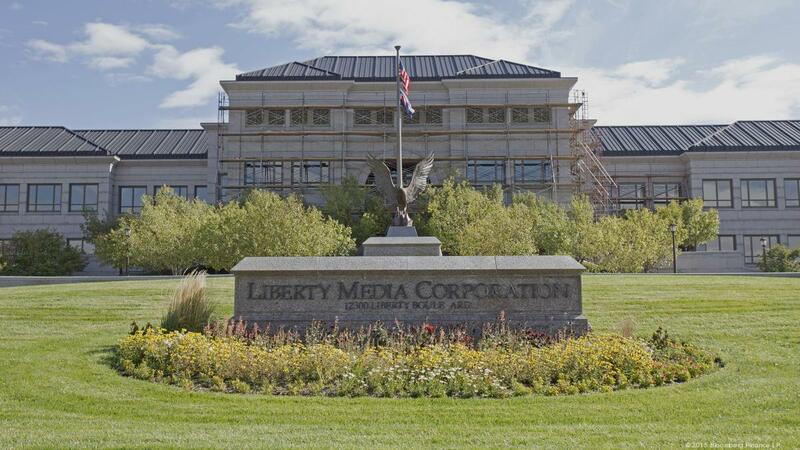 The land of new Formula One owners, Liberty Media Corp who recently purchased a controlling interest in the sport. View the full 2015 USGP results sheet below. 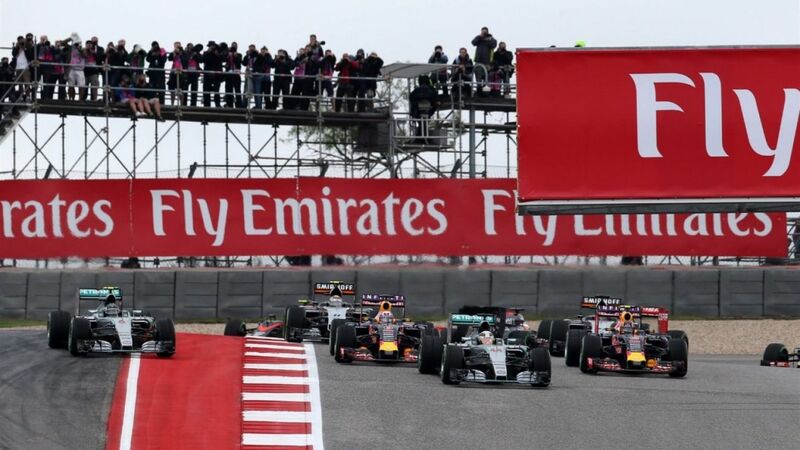 The F1 World Championship heads to the United States Grand Prix in Austin, TX. 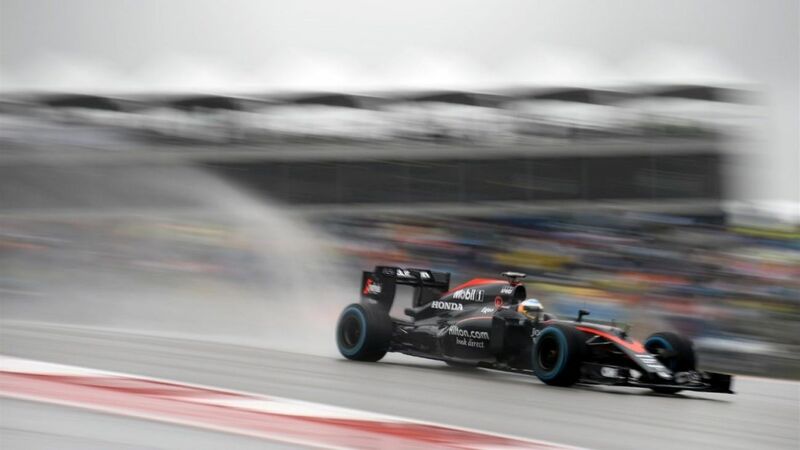 Circuit of the Americas was hit with storms all weekend, sure to bring exciting racing along with it. 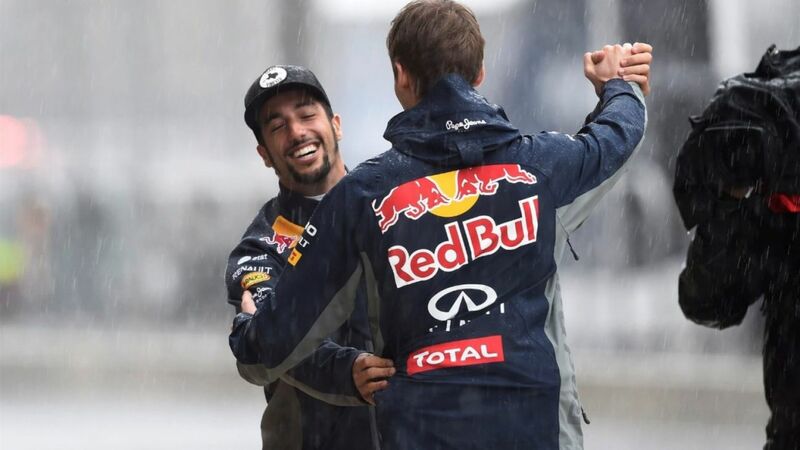 Hurricane Patricia hit North America this week and the dissipating inland storms were the ingredients for the best F1 race of 2015. 2015 USGP Starting Lineup set by fast lap times from Q2. Qualifying was cut short due to weather from Hurricane Patricia. Nico Rosberg will start the 2015 Formula 1 United States Grand Prix from pole position, locking out the front row with Mercedes team mate Lewis Hamilton. 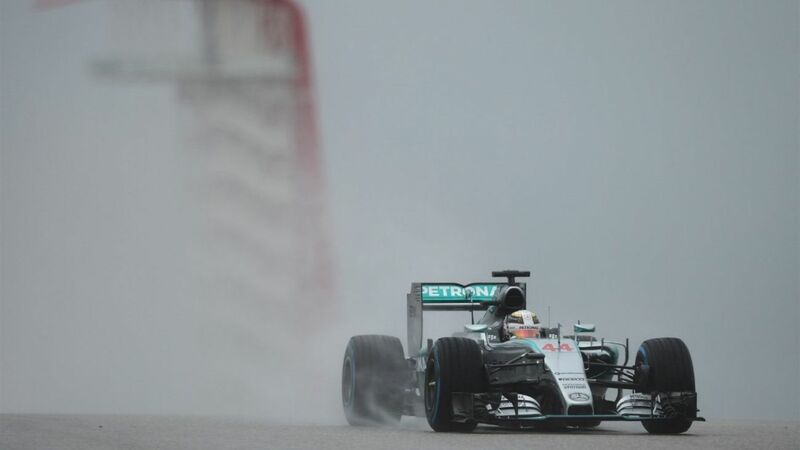 Hurricane Weather hits United States Grand Prix in Austin Texas. As hurricane Patricia roles inland Circuit of the Americas sits in it’s dissipating path. See photos below as the rain and wind roles into the F1 paddock.